Gondola lift meadow looking up to Todorka and Plato ski areas. 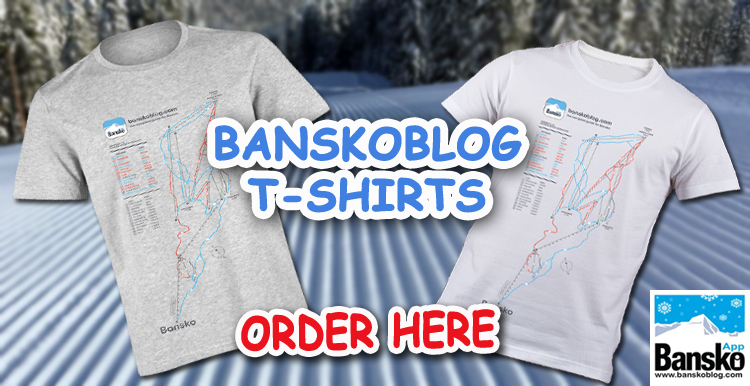 Bansko Summer season is here. It’s hot and sunny now. The live cam shows in town weather and temperature. 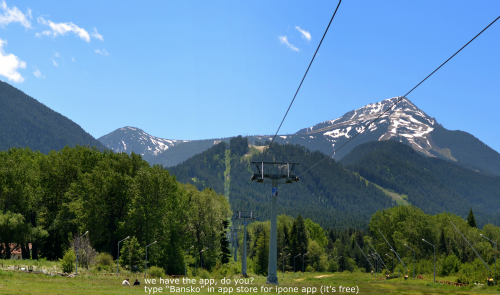 Good news; the Bansko gondola lift will be open continuosly from 1st July until 15th September. Lift price is just 15 lev adult return. For last ski season’s lift pass prices click here. The 2013/14 lift pass prices will be published when known, but expect very similar rates to the last ski season. The prices are in BGN, VAT included. Student tickets are issued upon presentation of a certified student ID or student card. Up at Baderishka Poliana, for the summer there is a small dry ski slope, tubing, restaurants, children’s play area and a soccer field (five / severn a side). Its is also a gateway to Banderishka and Vihren hut which is where most of he walks commence from. Stay tuned for the “free” hiking days from 4th August. The Good Beer Show is on Saturday 3th August and Saturday 10th August. Bansko Jazz Fest from 8th to 13th August. For full range of Bansko summer 2013 activities download the 71 page ebook “The Essential Guide to Bansko”. Subscribe to newsletter, and receive your guide absolutely free. 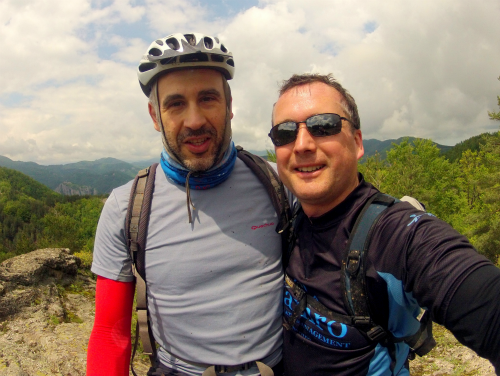 This Guide also includes info on most summer activities, getting here, emergency numbers, basic phrases in Bulgarian, top Bansko restaurants, beer info, wine info, links and a load of money saving stuff . 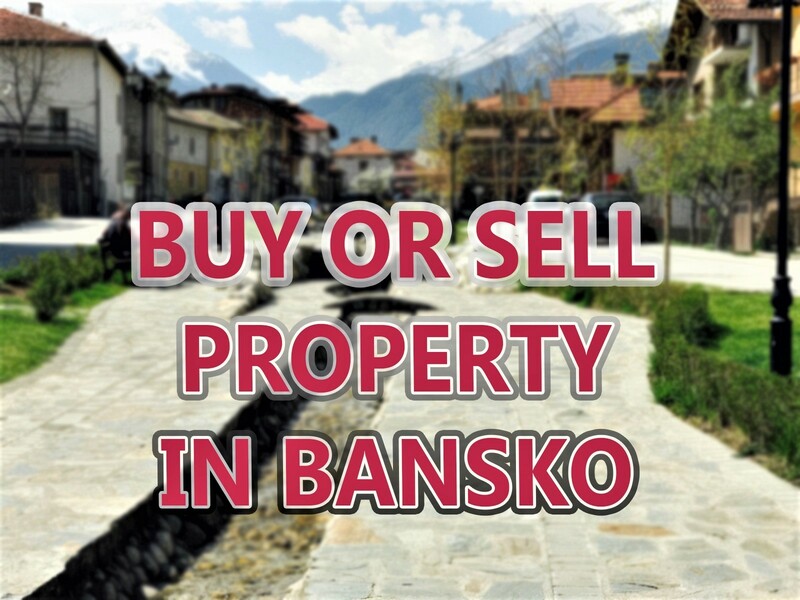 The Bansko guide is a handy reference that is suitable for both new and regular visitors. 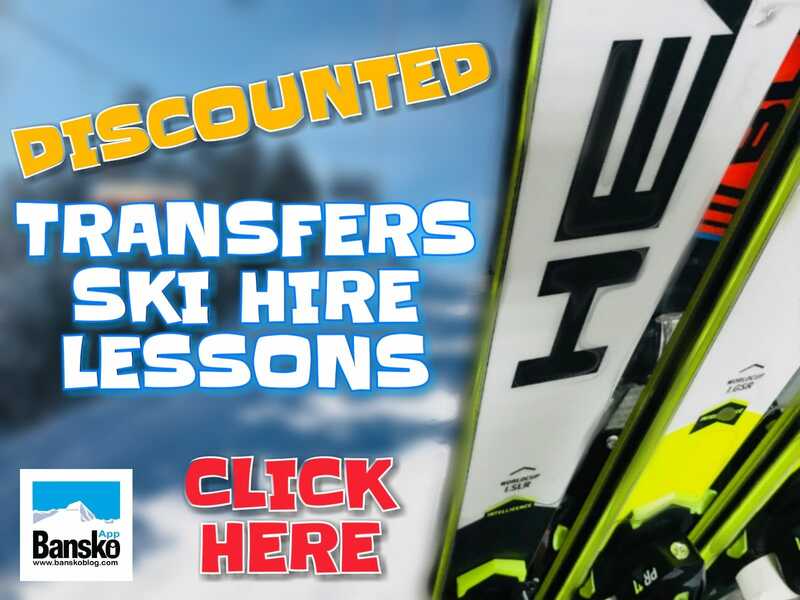 Click here for 2012/13 ski season lift pass prices but stay subscribed to be notified for 2013/14 season lift pass prices. I am coming to bansko on September 19th. Will the gondola be open and operating?